Look back at the recent happenings in Marvel's Star Wars titles, from Rogue One to Doctor Aphra. 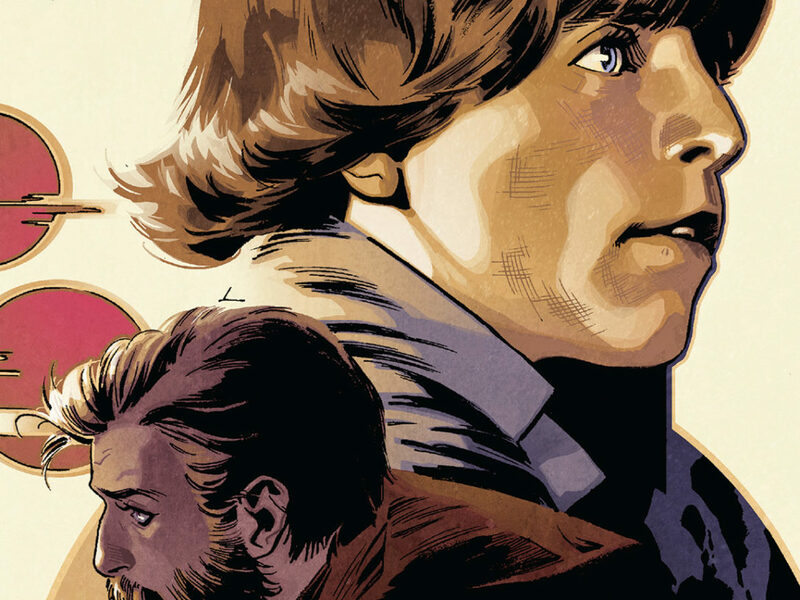 April was a stellar month for Star Wars comics. Cad Bane made his Marvel comics debut in the pages of Darth Maul, Dr. Aphra and her father fought for their lives against the dangerous Eternal Rur, and we witnessed just how brave C-3PO can be in Poe Dameron. 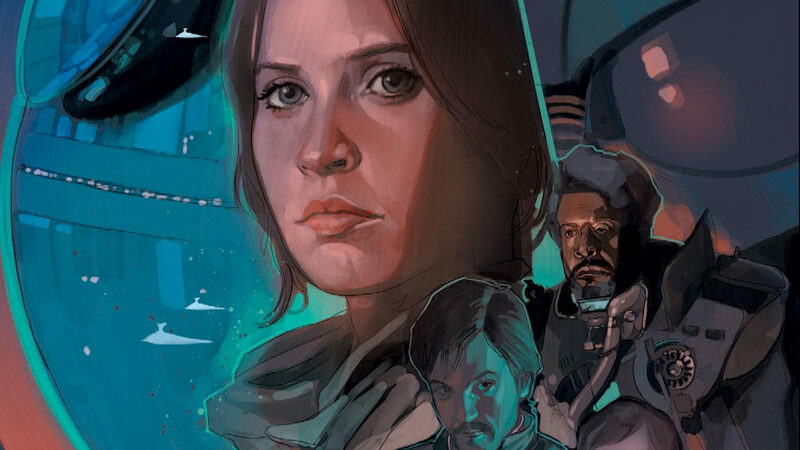 Plus, we saw some themes in brand new scenes from the comic adaptation of Rogue One. 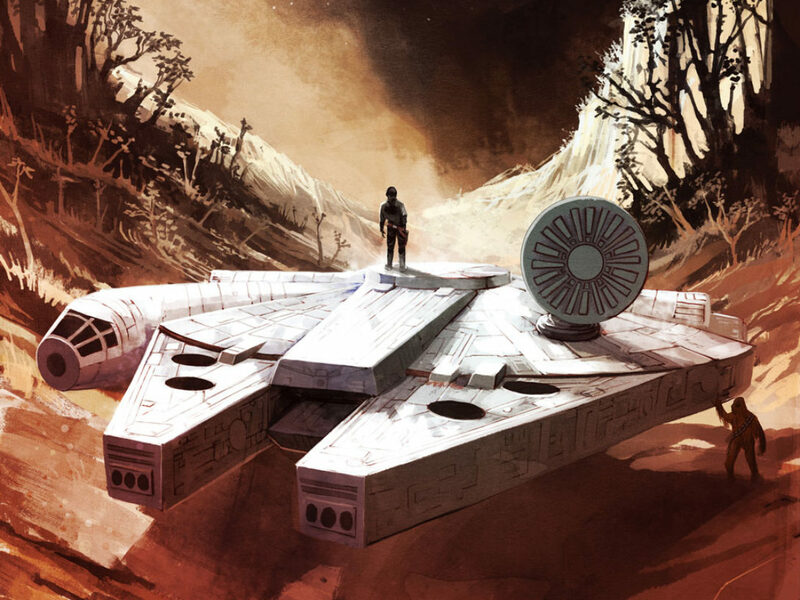 Here are a few examples of the stellar Star Wars comics published this month. 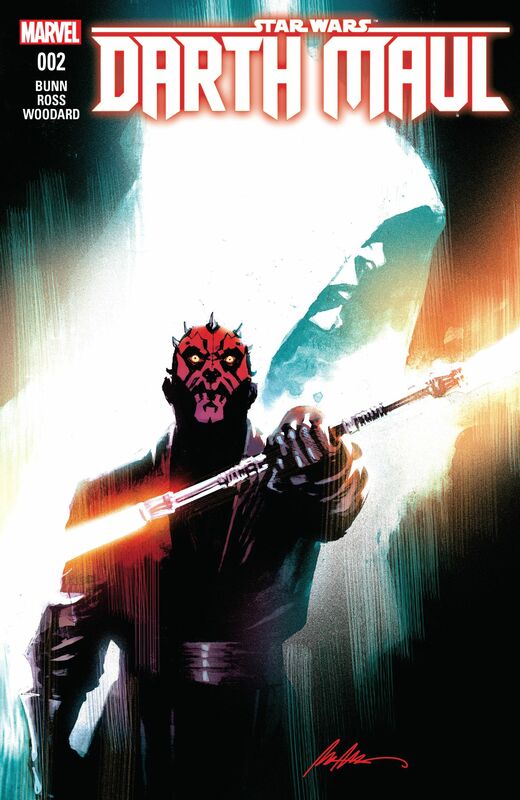 • Darth Maul picks a fight with some cantina patrons, but does not use his famous double-bladed lightsaber, so as to avoid being identified as a Sith. When it looks like the Zabrak may be in a bit of trouble, he receives backup in the form of Star Wars: The Clone Wars veterans Cad Bane and Aurra Sing. • Cad Bane and Aurra Sing team up with Maul, along with two other bounty hunters, a Culisetto, and Troo-tril-tek, a Chadra-Fan. The foursome is en route to Xev Xrevus’ party, where a Padawan is to be auctioned off. • Did we mention Cad Bane? 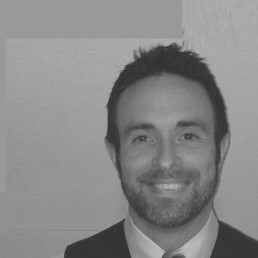 He is not to be trifled with, and with as little as a glance, intimidates just about anyone who crosses his path. 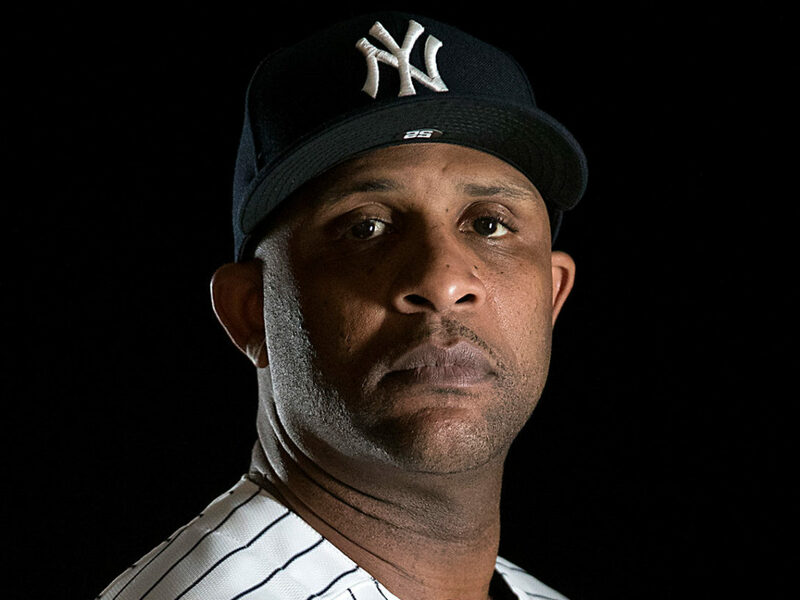 Don’t mess with Cad. • While trapped in the core of the Citadel Rur, Dr. Aphra and her father are in a precarious situation. Besides escaping a lethal sentient, the Eternal, she is also without her ship, courtesy of Black Krrsantan and her two murderous droid companions. 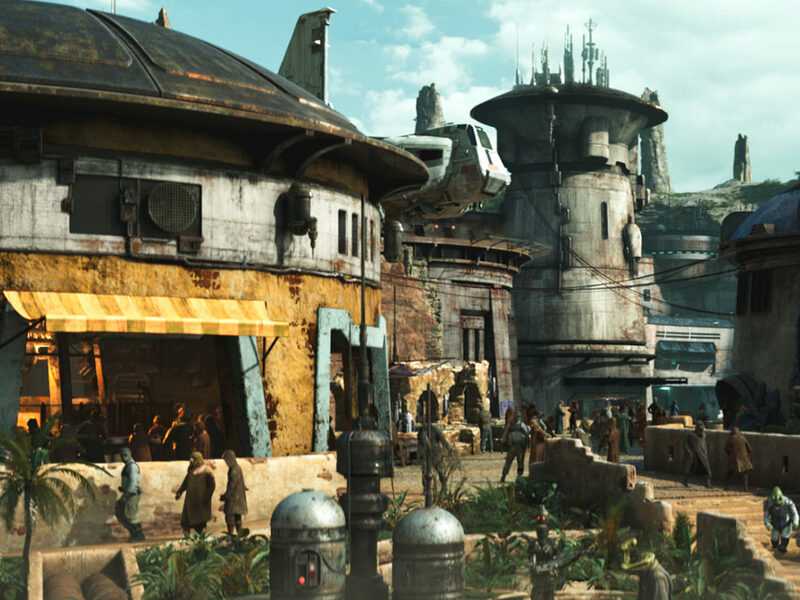 • Rur can control any machine, which is certainly a danger to the galaxy. This introduces a bit of irony for Aphra; she is used to creating havoc, but now finds herself in a position where she needs to prevent it. • Snowtroopers make an appearance, and take on an army of droids. Anytime snowtroopers appear, it’s a good day. Unless you are one of those droids, of course. • Bonus: Dr. Aphra uses a lightsaber! 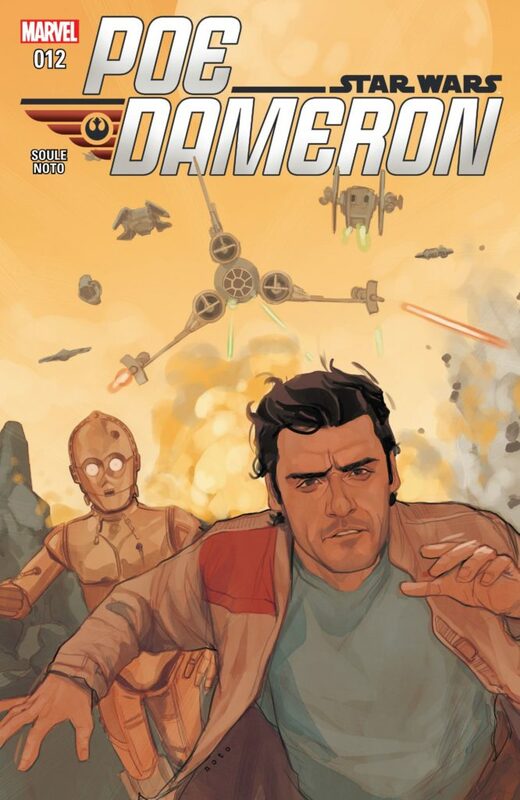 • Poe Dameron and See-Threepio continue their buddy-cop adventure as they find themselves in a tight spot. It takes all of the clever they can muster and, with BB-8 employing some trickery of his own, they might stand a fighting chance (provided BB-8 makes it out in one piece). 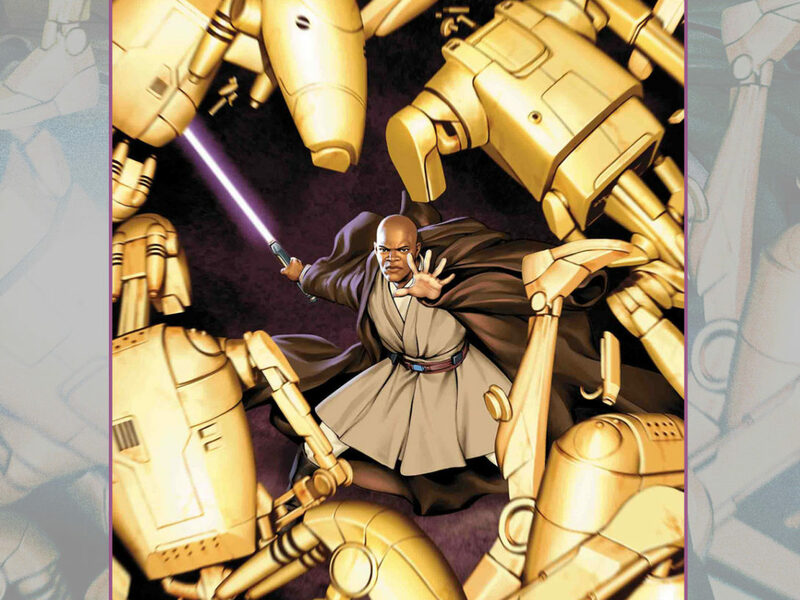 • As this series progresses, C-3PO is becoming more and more heroic. His offer to sacrifice himself for the greater good is a reminder that, for all of his quirks, this protocol droid is a hero. • Remember the big reveal in issue #11, where we learned Oddy was the traitor? Issue #12 shows us there is much more to the story. Suffice to say, Oddy isn’t the defector that Agent Terex would have Poe Dameron believe. In the first issue, many themes are present (which were not showcased in the film) that remind us why Star Wars speaks to so many people. 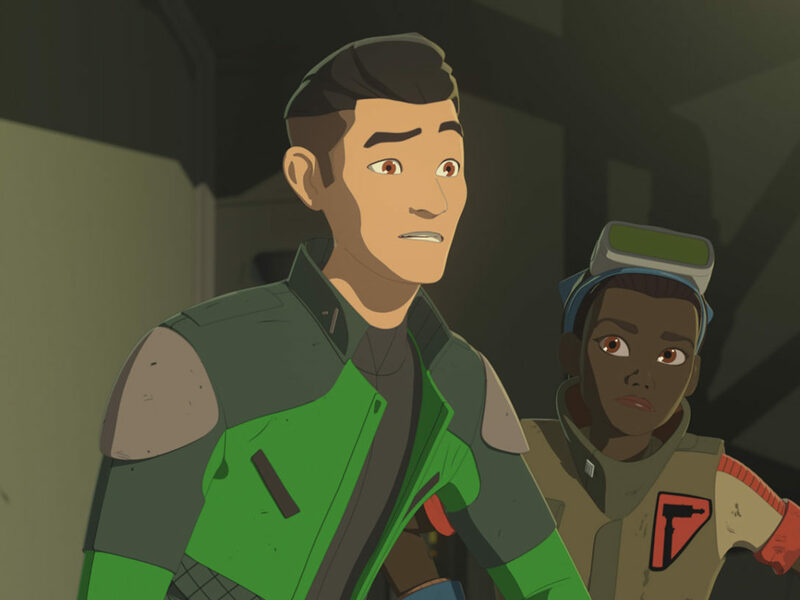 Writer Jody Houser and artists Emilio Laiso, and Oscar Bazaldua provide new scenes from Rogue One: A Star Wars Story which reinforce these themes and offer more nuance to these characters. Here are a few examples. 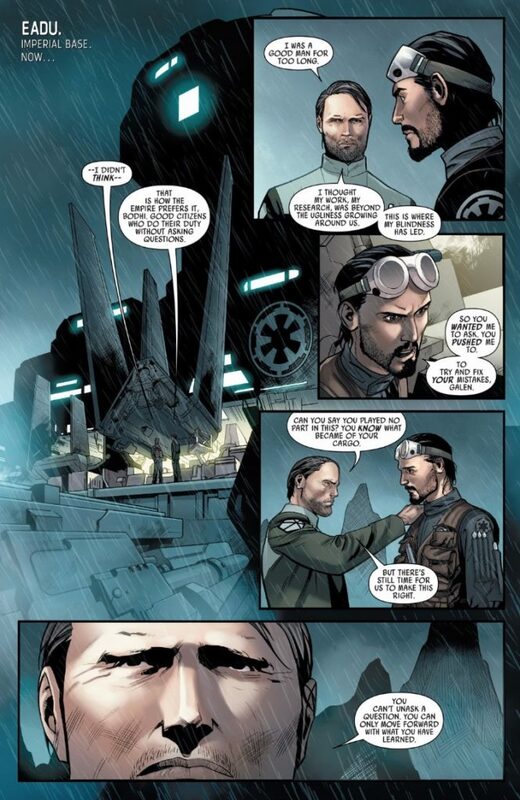 As soon as the issue begins, we experience a scene not witnessed in the film: Galen’s recruitment of Bodhi Rook. 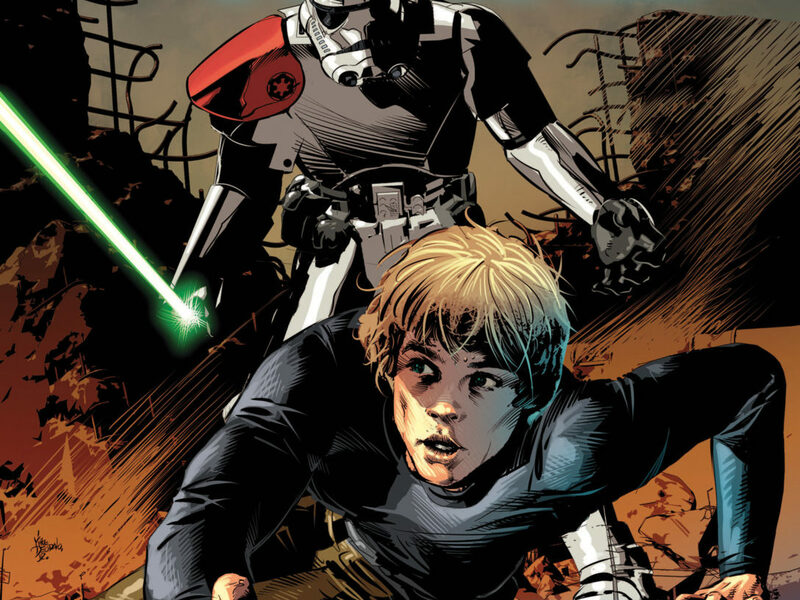 Not only does this establish the connection between the two heroes to the Rebellion, but it also represents a powerful reminder of the great danger the galaxy is in. Certainly, the threat of the Galactic Empire is omnipresent, but perhaps the real danger is if good people do nothing. Throughout the history of Star Wars, fear has been an impediment to facing the might of the Empire. Once Bodhi faces his trepidation and takes that all-important first step into a larger world, good can begin to uproot terror and oppression. Jyn Erso continues the long line of Star Wars heroes who are separated from their birth parents at an early age. 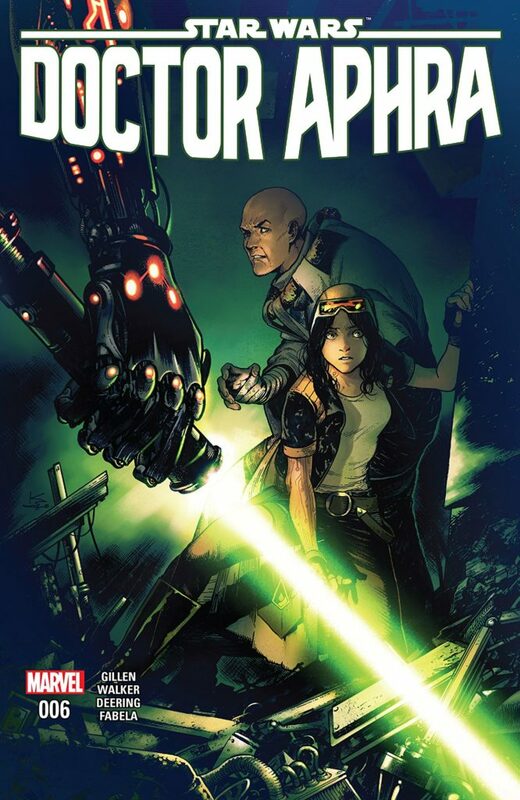 When Jyn is first introduced in the comic adaptation, we witness a flashback of her separation from Saw Gerrera, at the age of 16. This window into her past is interspersed with memories of her father, Galen. While she certainly has a tough exterior, Jyn has to deal with the loss of three parental figures, and adapt to life without family. Like previous Star Wars heroes, Jyn Erso must acclimate to life, while facing inner conflict in the form of displacement and disillusionment. These panels help drive that point home. The introduction of Cassian Andor in the first issue of Rogue One gives more evidence of the depths Cassian is willing to go, in order to secure freedom for the galaxy. First, he enters the scene disguised as an Imperial officer. Next, we see him blast some stormtroopers (in cold blood) and his contact, once he has the information he needs. Perhaps ironically, Cassian needs to go to a dark place in order to bring about a brighter future for the Rebellion. 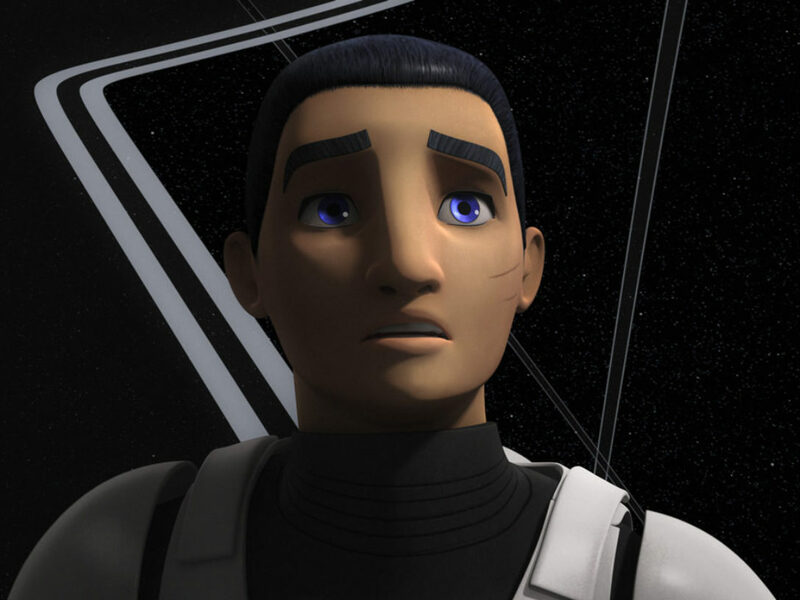 The act of adorning Imperial gear becomes symbolic, as well: he hides in plain site from the Empire, as well as from his core values (which become present later in his story arc).